Apple is giving up on its second attempt to create something of a social network within its music app. 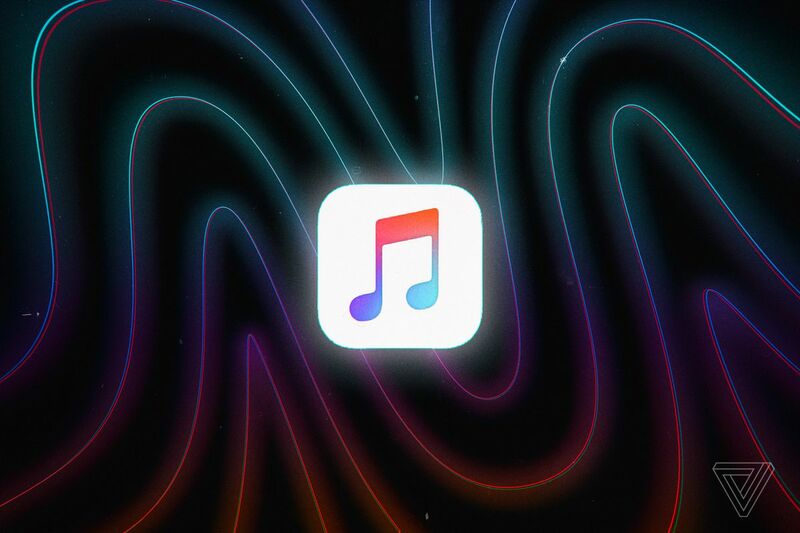 The company has informed artists that effective today, they can no longer post content to the Connect section of Apple Music. This page on Apple.com confirms the change, saying that “Connect posts from artists are no longer supported.” Credit to 9to5Mac for reporting the development. Apple Music is a very good (albeit not “revolutionary”) streaming music destination, and Beats 1 Radio is still broadcasting away. But the service has officially lost one of the three things that Apple said would make it the best option on the market even if very few listeners will notice.